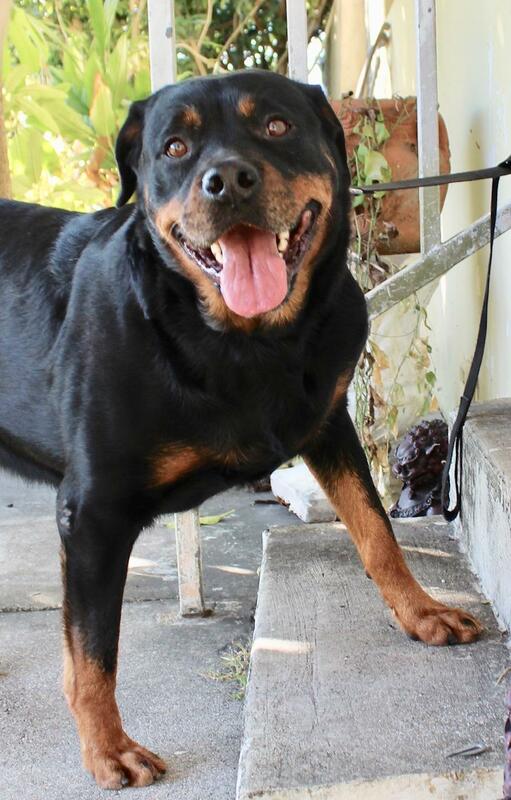 Lilly and Baby’s owner passed away, and all of the sudden they found themselves homeless in a Central Florida shelter, that doesn’t adopt out Rottweilers to the public, the only way they could make alive would be by being rescued. 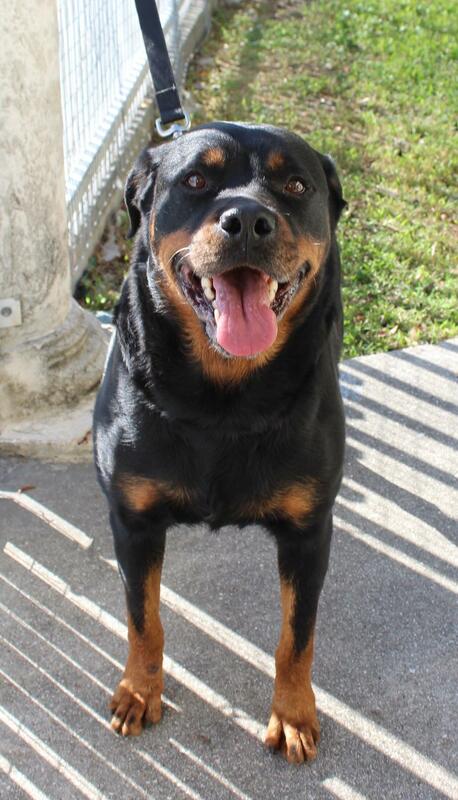 Diana Alcazar, took them to a boarding facility near Tampa until transport arrangements were done. 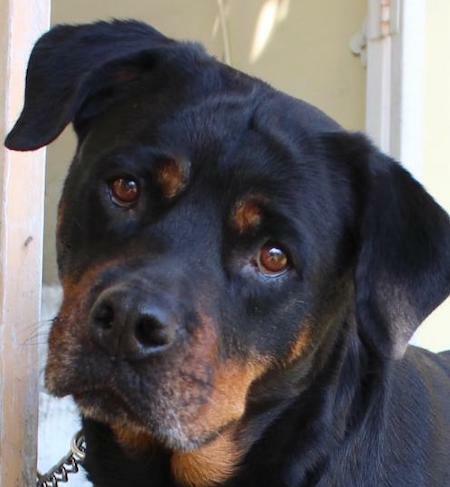 Lilly, who is Baby’s mother is 78 lbs, happy and outgoing, she quickly warms up to new people, she walks fine on a leash and is food motivated, crate trained and housebroken, she is estimated to be 4 years old. She goes along fine with Baby, but they need to fed separately. Baby, is what we can call “tea-cup” Rottie, she is smaller than a pocket Rottie, at only 60 lbs, she is only 2 years old and still pretty much on the puppy like behavior, although she is housebroken and crate trained, she has TONS of energy and needs some work to learn how to properly walk on leash. Baby is a little wary of strangers at the beginning, but as soon as she warms up to new people she becomes a party-girl, really playful and happy. 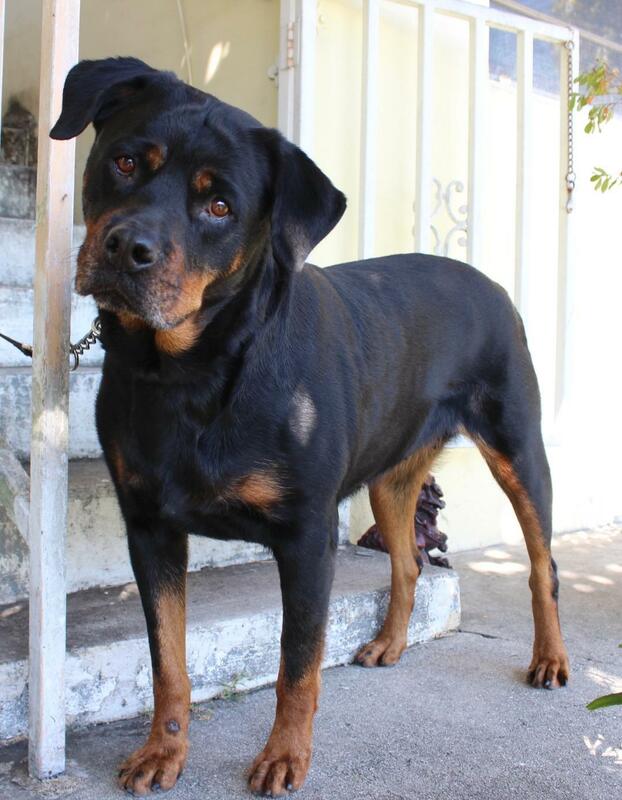 We would like them to go together to a home with NO other pets and Rottie experienced owner, an active family or single person able to keep up with their need for exercise and playtime.